Google announced it will get all its 2017 energy from solar and wind. It’s a good sign when companies are leading the way in terms of sustainability, especially when it comes to the big boys. 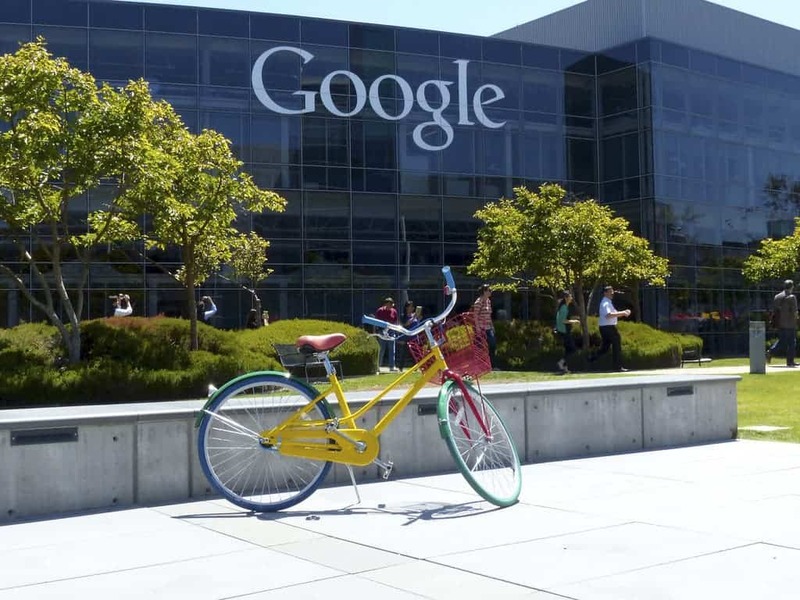 Last year Google used about as much energy as the city of San Francisco, and they’ve pushed the usage of renewables more and more – without really getting a lot of credit for it. But they don’t even do it for only environmental purposes, they say it’s good for business. What Google does is actually a pretty interesting (and complex) scheme. They don’t have their own grid and, just like everyone else, take their electricity from a power company which operates a regular grid with multiple energy sources – both renewable and fossil. But what Google does is that they’ve negotiated deals with renewable producers, typically guaranteeing to buy the energy they produce with their wind turbines and solar cells. That makes it easier for renewable companies to obtain funding and ensures that they can pump clean energy into the grid, basically nullifying their impact. It’s not directly that they’re only using renewable energy, it’s more that they’re ensuring a renewable energy generation equivalent to their consumption. It’s something more and more companies are doing and something which can make a big difference. Most businesses don’t make their electricity consumption public, but it’s estimated that a quarter of US energy goes to businesses, and these businesses are adapting to the new energy market faster than governments. The market itself is shifting towards the renewables more so than policy. So what corporations are doing through these deals is increasing demand for renewables and lowering the price, in quite a significant way. A consumer like Google, Koomey adds, allows companies more room for improvement and innovation. The more renewable energy you produce, the cheaper it gets. “Every time you double production, you reduce the cost of solar by about 20 percent. Wind goes down 10 to 12 percent,” he said. Tech companies especially have been committed to renewables. Aside from Google, Facebook has signed similar deals with wind farms and Amazon, while not nearly completely renewable, are taking noticeable steps towards this goal. Microsoft has already been carbon neutral since 2014, but a significant part of that comes from offsetting such as planting trees or financing renewable sources. Hopefully, the world will follow.